Time to celebrate Red Nose Day! Red Nose day is a world-wide day of fundraising founded by the nonprofit Comic Relief. This campaign combats childood poverty and since its founding in 1988, has swept the world. Celebrities such as Ludacris, Jack Black, and Ed Sheeran have joined the efforts to push this campaign to unimaginable heights. On Thursday, May 24th, tune into NBC to celebrate the campaign and fundraise for this organization. All donations go to the welfare of children in all 50 states along with Puerto Rico, Latin America, Asia, and Africa. 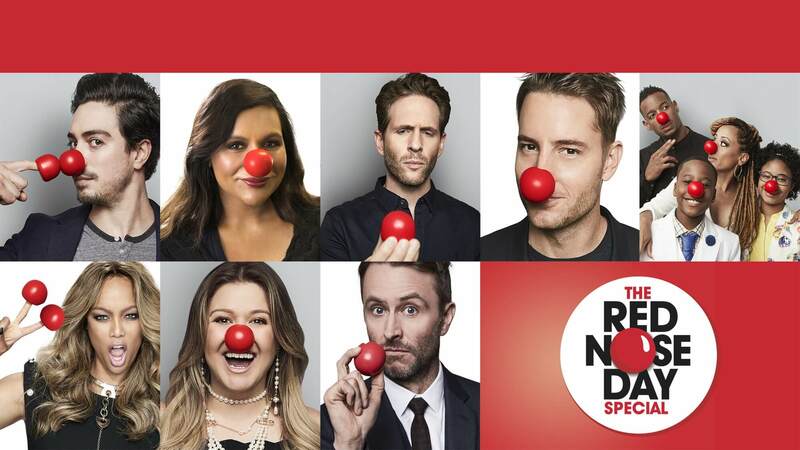 So this Thursday, wear your red nose and support this incredible cause. Learn more about Red Nose Day here.